Prominent & Leading Exporter from New Delhi, we offer weld neck flanges for petrochemical industry. We are able to offer a superior quality range of Weld Neck Flanges for Petrochemical Industry. These flanges are designed and manufactured by the professionals using superior quality raw material for efficiency. Owing to the attributes such as compact design and high efficiency. 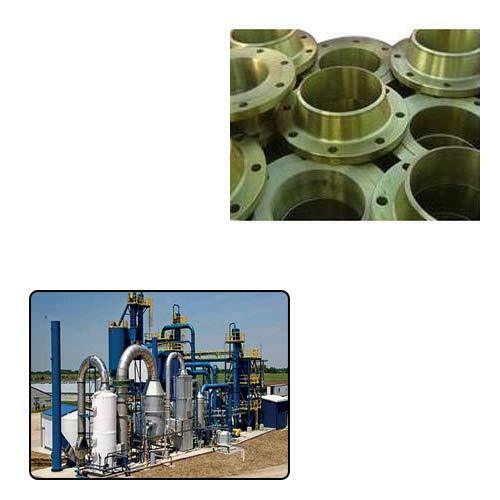 Looking for “Weld Neck Flanges for Petrochemical Industry”?